A unique cooling gel with Baobab oil to firm, tone and reduce heaviness of the legs in a travel sized tube. Perfect during pregnancy. 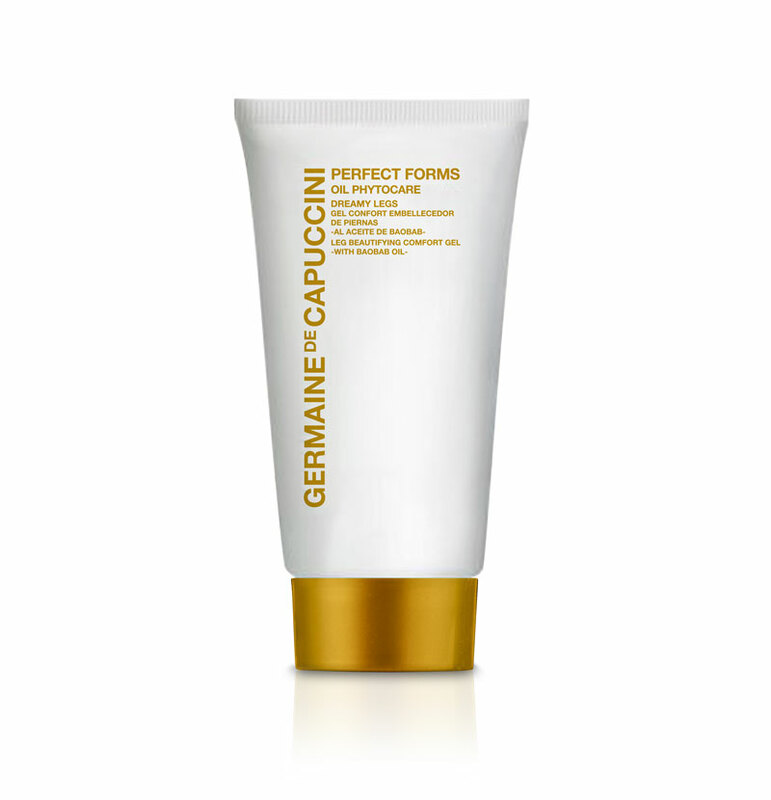 This unique cooling gel works to shape the legs by reducing fluid retention, firming the skin and creating more uniformed tone. It's cool effect formula instantly refreshes the legs so you can walk with a spring in your step. Organic Baobab Seed Oil: With a high content of Omegas and Vitamins, this prestigious oil has powerful anti-oxidising, nourishing, hydrating, soothing and regenerating effects. 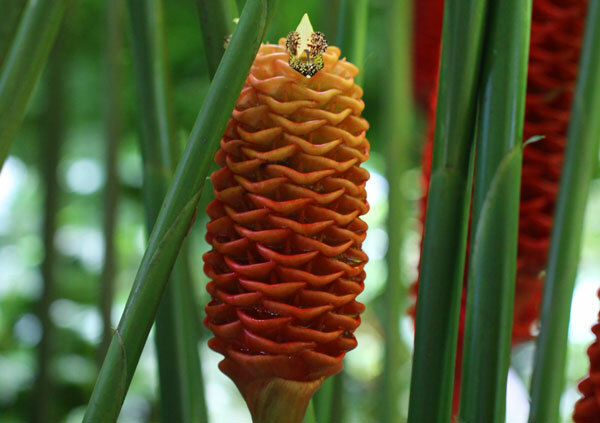 Zingiber Extract: Acknowledged by Frost & Sullivan Best Practices Award 2012 for its ability to reduce water retention, improve micro-circulation and refine the adipose tissue. Essential Oils (Mint, Cypress, Lemon Peel & Lavender): Relieves, refreshes and relaxes the sensation of heaviness of tired legs. 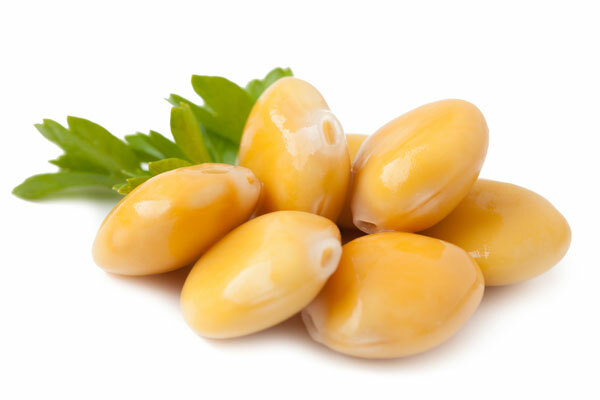 Lupinus Albus Seed Oil: Increases collagen synthesis while protecting its structure to improve firmness. Plant Extracts (Butcher’s Broom, Lemon & Goldenrod): Activates circulation and has a draining effect. Apply morning and /or night from the feet to the groin with upward massage until totally absorbed. Extracted from the White Lupin plant, Lupinus Albus Seed Oil increases collagen synthesis whilst protecting its structure to provide the skin with tone and firmness. 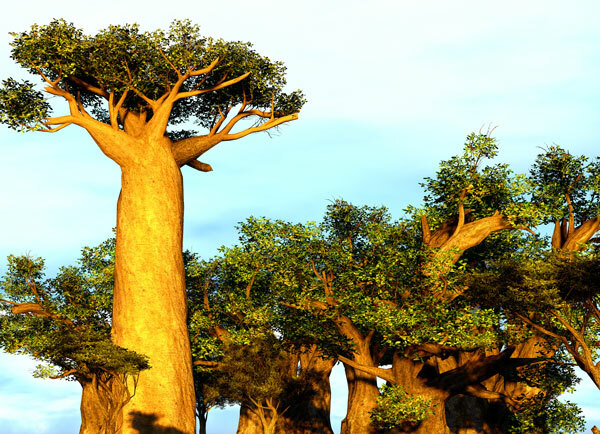 Extracted from the majestic African Baobab tree, Baobab Seed Oil has an unusually high content of fatty acids, omega 3, 6, 9 and vitamin A, D, F, B and twice the anti-oxidising power of argan oil. 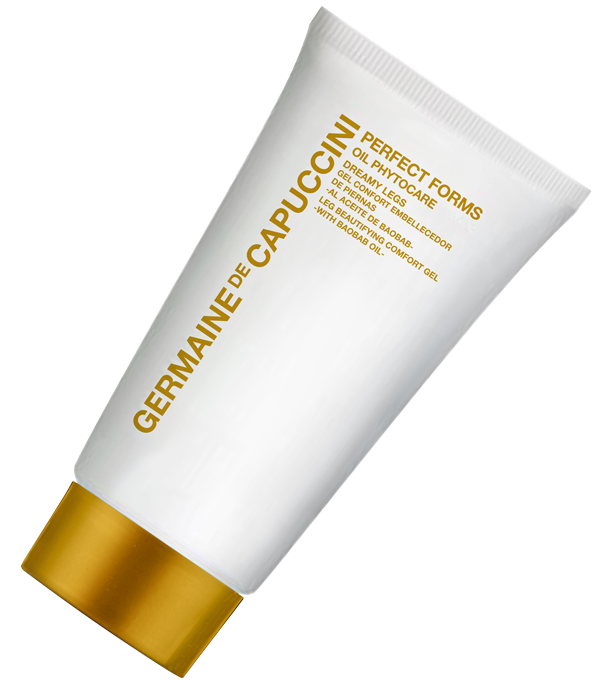 This provides outstanding nourishing, protective, hydrating, soothing and regenerating effects on the skin and hair. *The trees are cultivated according to the criteria of organic agriculture, by local communities in Tambacounda. To ensure fair trade, the crop is purchased at a 25% higher price than the local sale price, providing income for more than 800 people. Part of the ginger family, Zingiber Extract is an award-winning ingredient thanks to its ability to reduce water retention, improve micro-circulation and refine the fat (adipose) tissue, particularly on the legs. *Innovative ingredient acknowledged by Frost & Sullivan Best Practices Award 2012 as an innovative anti-ageing product for the care of the legs. Aqua (Water), Alcohol Denat., Propylene Glycol, Glycerin, Glyceryl Polymethacrylate, Butylene Glycol, Menthol, Pentylene Glycol, Parfum (Fragrance), Camphor, Caffeine, Zingiber Zerumbet Extract, Mentha Arvensis Leaf Oil, Ruscus Aculeatus Root Extract, Adansonia Digitata Seed Oil, Lavandula Hybrida Oil, Cupressus Sempervirens Leaf/Nut/Stem Oil, Helianthus Annuus (Sunflower) Seed Oil, Citrus Medica Limonum (Lemon) Peel Oil, Cistus Ladaniferus Oil, Astragalus Membranaceus Root Extract, Solidago Virgaurea (Goldenrod) Extract, Citrus Limon (Lemon)Peel Extract, Lupinus, Albus Seed Extract, Tocopheryl Acetate, Caramel, Glyceryl Polyacrylate, Propanediol, Ammonium Acryloyldimethyltaurate/VP Copolymer, Dimethiconol, Menthyl Ethylamido, Oxalate, Polysorbate 20, Mica, Phenoxyethanol, Cyclomethicone, Ethylhexylglycerin, Potassium Sorbate, Sodium Benzoate, Geraniol, Linalool, Limonene, Alpha-Isomethyl, Ionone, Citral, Citronellol, Benzyl Alcohol, CI 77491 (Iron Oxides), CI 14700 (Red 4), CI, 19140 (Yellow 5), CI 17200 (Red 33). Helps my sore muscles in my back. Quick and easy will be ordering again.